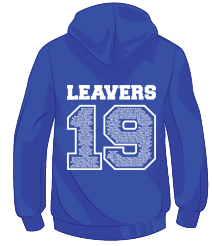 Need a hoodie for your leavers hoodies team ? Look no further ! The Team Hoodie supply the best.